Muddy says: Struggle with your soft furnishings? 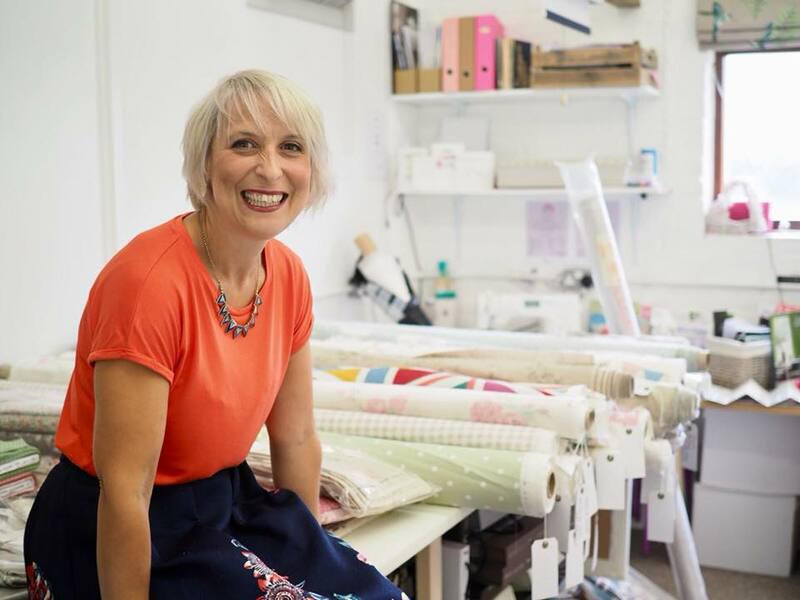 Sacha Boxall lives and breathes curtains, blinds, cushions and upholstery – so you don’t have to. 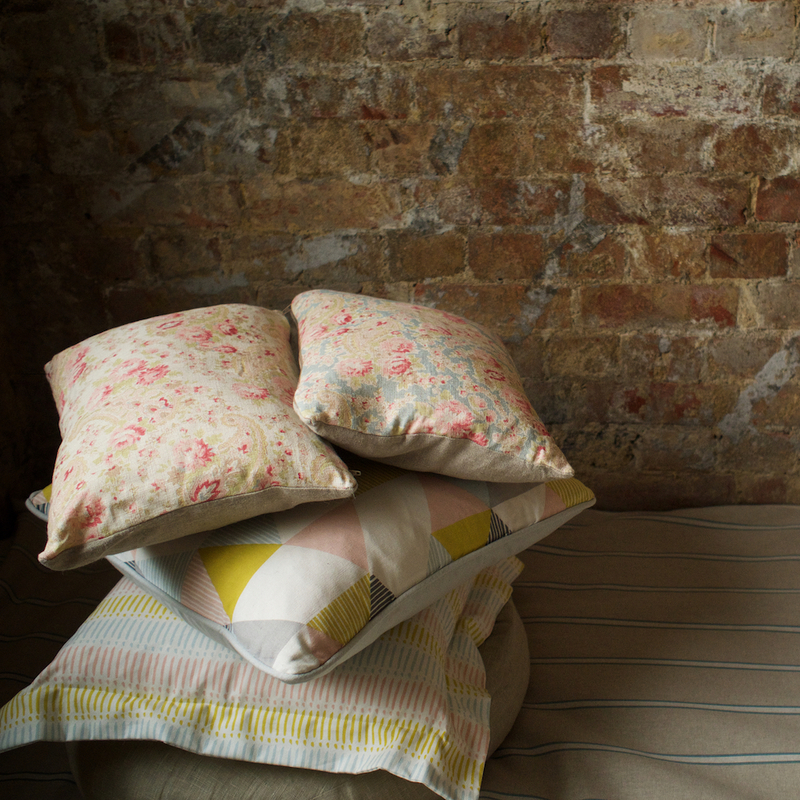 Soft furnishings can make or break a room (I know this as I habitually buy cushions that I hate the following month). 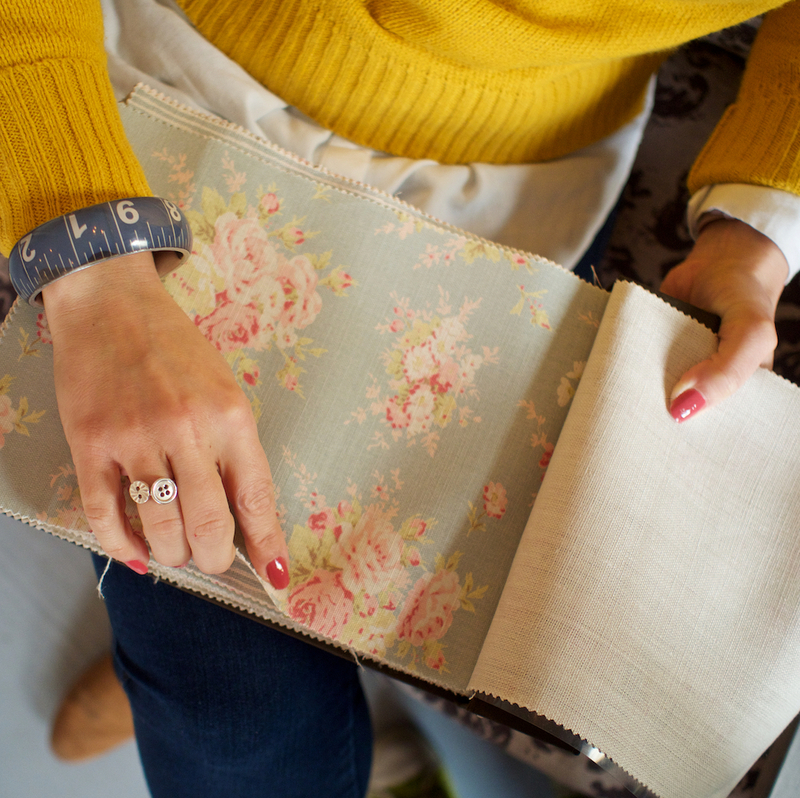 Sacha Boxall Interiors specialise in curtains, blinds, cushions and upholstery, all made in her studio using a huge selection of fabrics that even I’d be happy with. 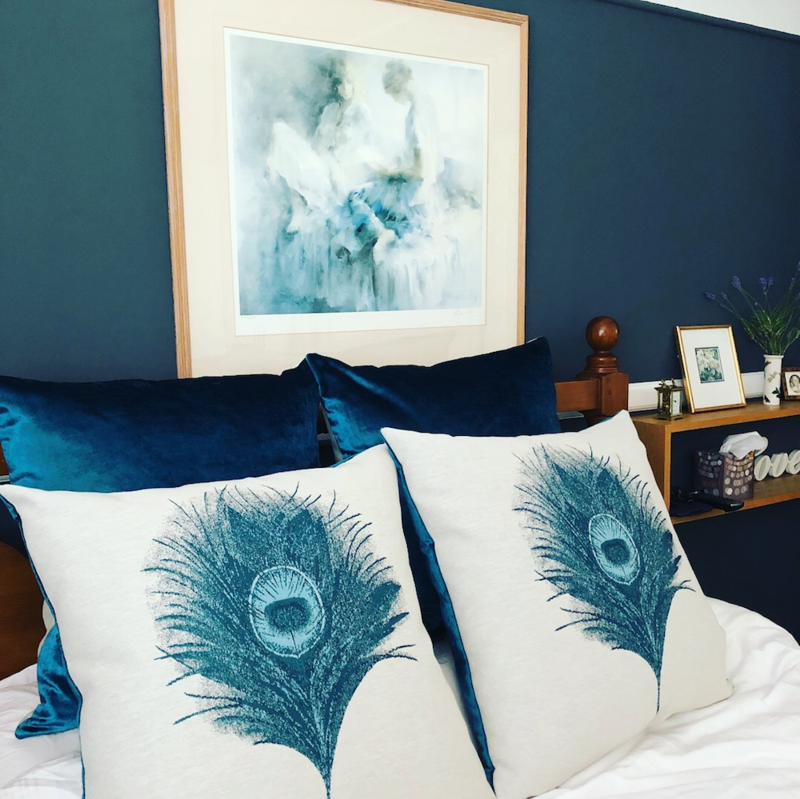 Sacha Boxall will work on everything from a single blind to a whole house project if you want the whole shebang taken off your hands – so she’ll design and measure, give you ideas for decorating and then fit it all for you. You’re in safe hands here, and well priced ones too. And if you want to take it a step further and learn how to sew, Sacha offers a range of classes teaching everything from how to sew a button on, to lamp making, cushion making and roman blind workshops. She runs full and half-day workshops, evening classes and evening workshops.